People always ask me why I choose Young Living Essential oils over the other types available. My answer is simple, I am only interested in using therapeutic grade essential oils on myself, my family and my animals. When you start studying oils you will be surprised to find that there are very few that are actually therapeutic. And a little tidbit… in the US something can be labeled as 100% pure but only contain 3% of the actual plant material. Let me repeat that – in the US something can be labeled as 100% pure but only contain 3% of the actual plant material. That leaves the other 97% to be comprised of man-made chemicals! It’s so vitally important to KNOW that the oils you are using are of a very high quality. Regardless of whether you choose to ingest your essential oils, when you breathe them in or rub them on your skin – you are taking them internally! Rubbing them into your skin (your largest organ) means they can enter your blood stream and have an effect on your health. This is something to really think about when using lotions and shampoos as well! Both for you and your animals. I know exactly what I’m getting when I use Young Living Essential oils because they own many of their own farms. By doing so they ensure that the plants they are using have not come into contact with pesticides or herbicides. They are very careful during the distillation process and are very strident when testing their oils. I have used Young Living Essential Oils for 20 years and always been very happy with the quality of the oils I receive. I highly recommend you sign up as Wholesale Member so you can enjoy the discount! It’s significant at 24% off the retail pricing. They offer a few wonderful sign up packages as well. Again I would highly recommend the Premium Starter Kit! The total retail value of the Premium Starter Kit is over $300! 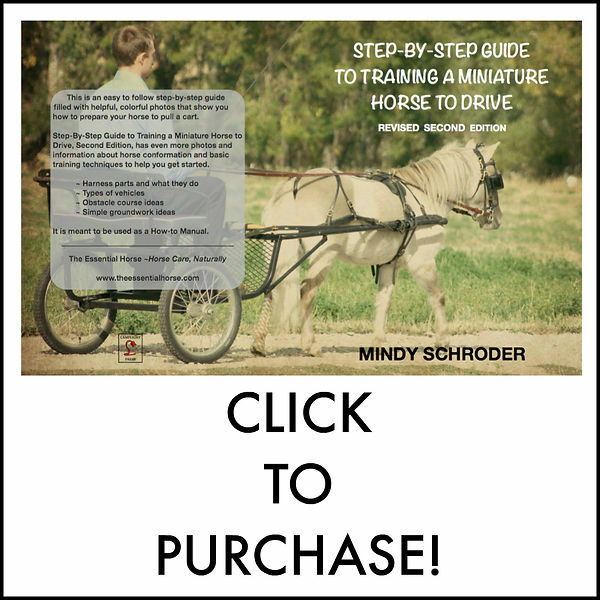 When you sign up with my team I will send you a FREE welcome gift- the book my aunt and I co-wrote a book about using essential oils on your animals! Next you will choose your start up kit. There are many to choose from, but the best bang for your buck is definitely the Premium Start Up Kit! Scroll down to Step 2: Automatic Monthly Delivery. You don’t have to sign up for this right now. You can always add this in later as you learn more about what oils you are using and begin to use the different products. Click NEXT on Step 3! Now you will fill in your Membership Information. They will ask you for your tax ID information just in case you ever sign up any of your friends and want to make a little extra money with Young Living. It’s completely safe and secure. Next you will fill in your payment information and you are done! Young Living is different from other companies in that you do not need to place a monthly order. All you need to do in order to stay active is to spend $50 a year! Not a difficult thing to do once you get hooked on the oils. If you have any questions please email me! I am always happy to help. Previous PostEssential Oils for Laminitis Next PostBe kinder to yourself.